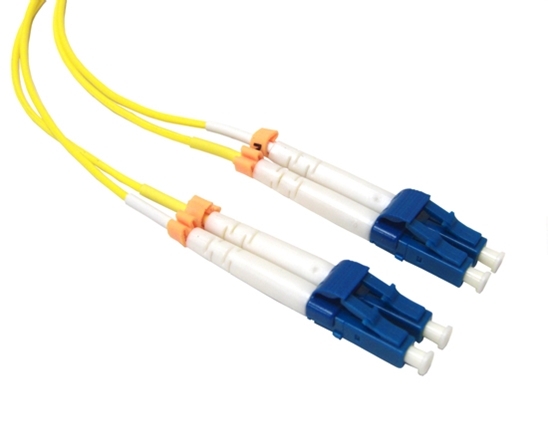 These high speed single-mode 9/125um duplex fiber optic patch cables are terminated with LC fiber optic connectors on both ends (LC-LC). 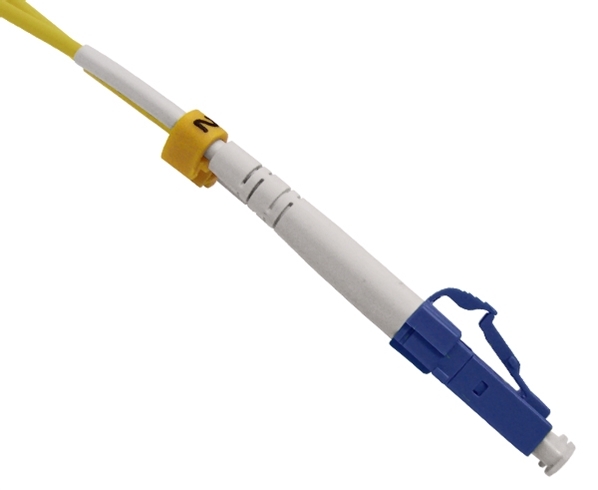 Called Lucent Connectors, Little Connectors or Local Connectors, these snap-in connectors are typically used for high density connections and are compatible with plug-and-play devices such as SFP modules and XFP transceivers. 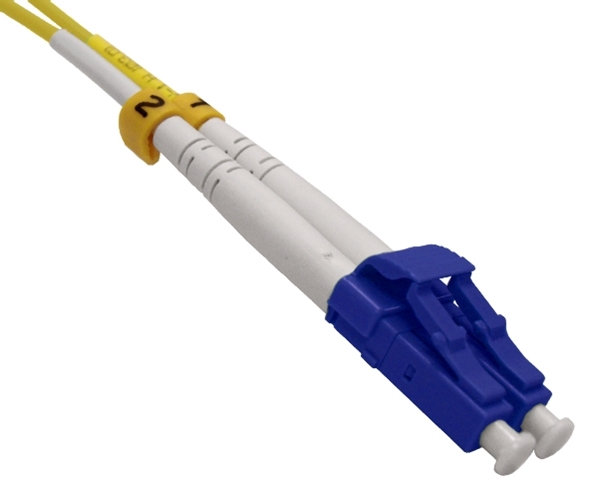 Our extensive range of fiber patch cables are terminated with state-of-the-art connectors, which available in any combination of ST, SC and LC with PC, UPC or APC polish types to meet your standard or custom configurations. Our fiber jumpers have been geometrically inspected with interferometers and tested with automated insertion loss and reflection test equipment to ensure exceptional performance.